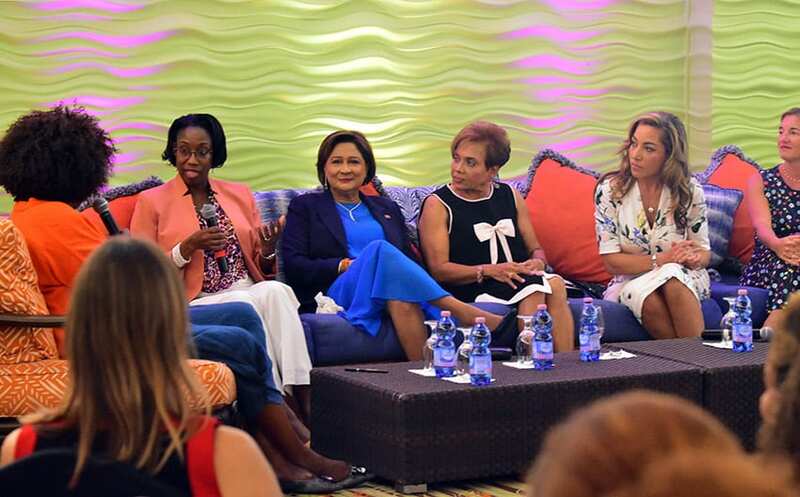 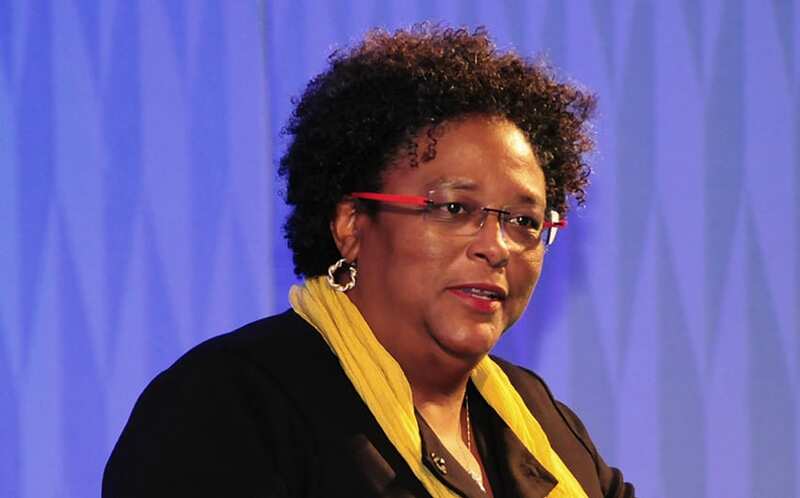 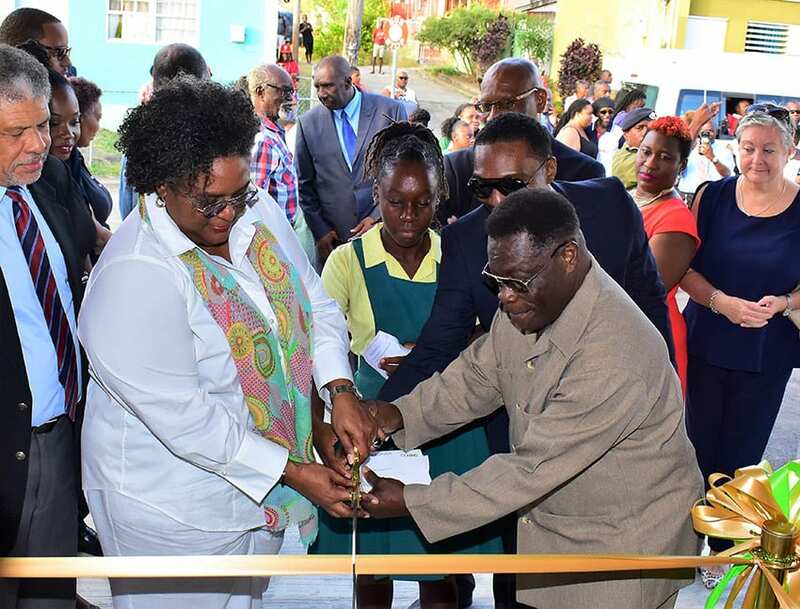 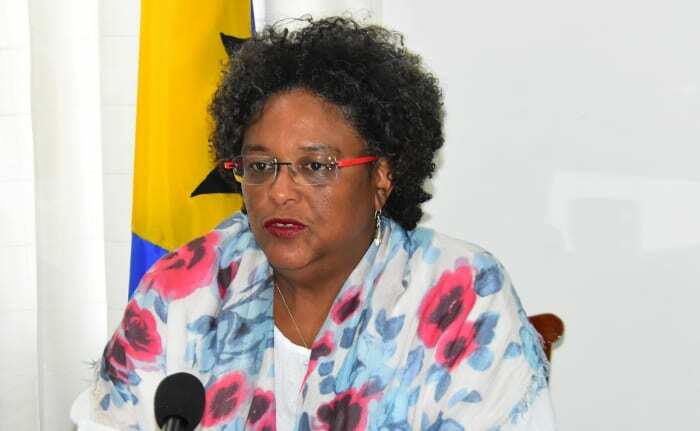 Prime Minister Mia Amor Mottley believes the world “must bind together in defence of tolerance and goodwill towards each other”. 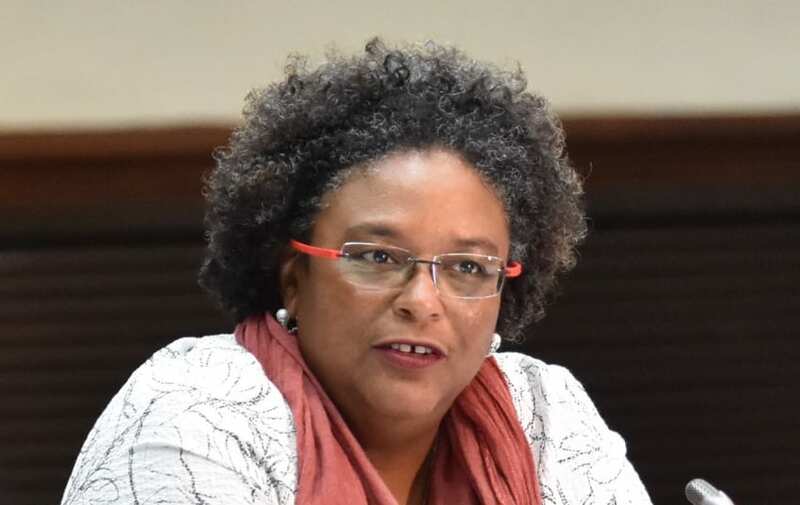 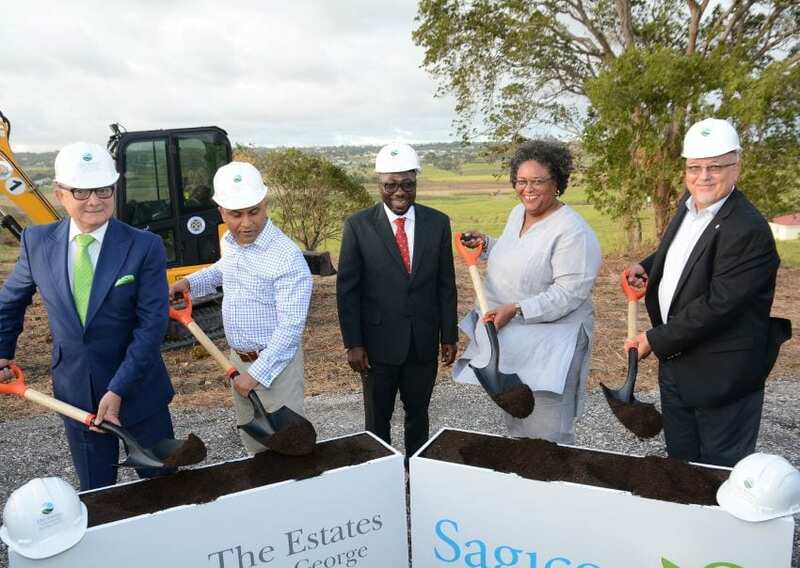 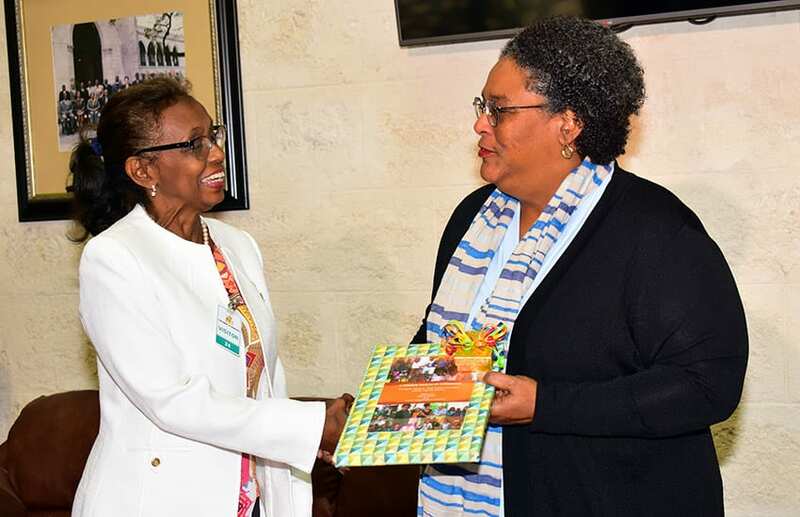 Ms. Mottley expressed this view today after signing the Condolence Book at Government Headquarters, for the Government and people of New Zealand, following the mass shooting at two mosques there. 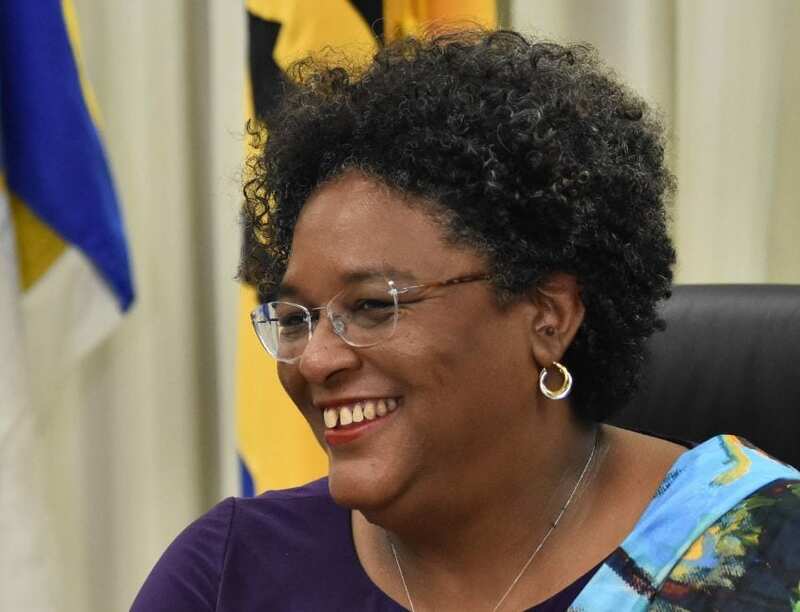 Fifty people were killed, and several others injured last Friday during the shooting. 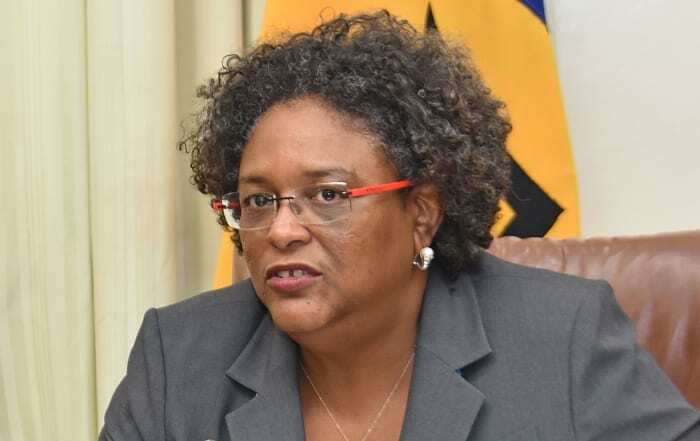 The Prime Minister again condemned the act of terrorism, saying: “The horror of the moment, at a time when people should be at their most tranquil in this holy and spiritual space, is what perhaps has riveted the entire world. 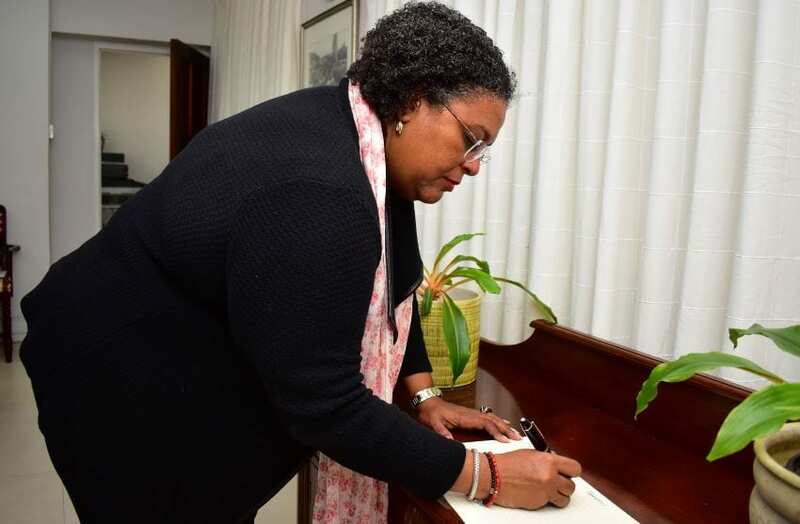 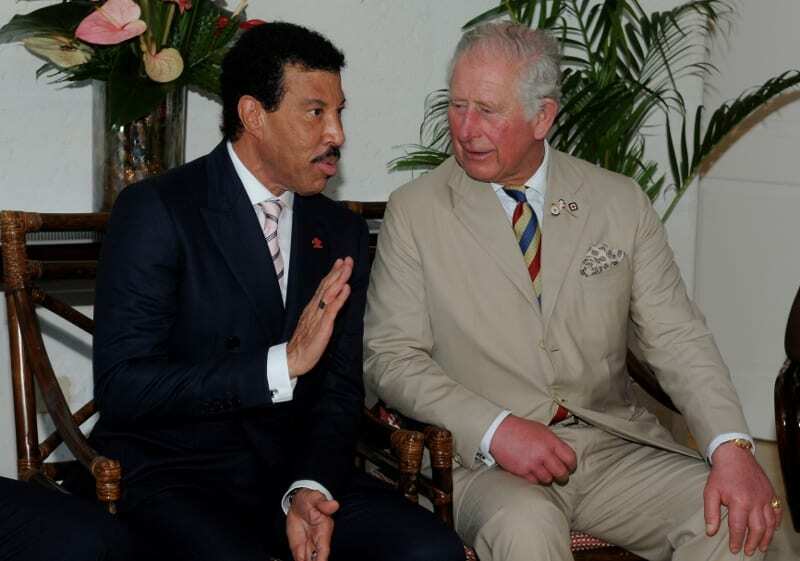 The Condolence Book was opened on Monday at the New Zealand High Commission, Lower Collymore Rock, and it will close tomorrow, Friday, March 22, at 1:00 p.m. 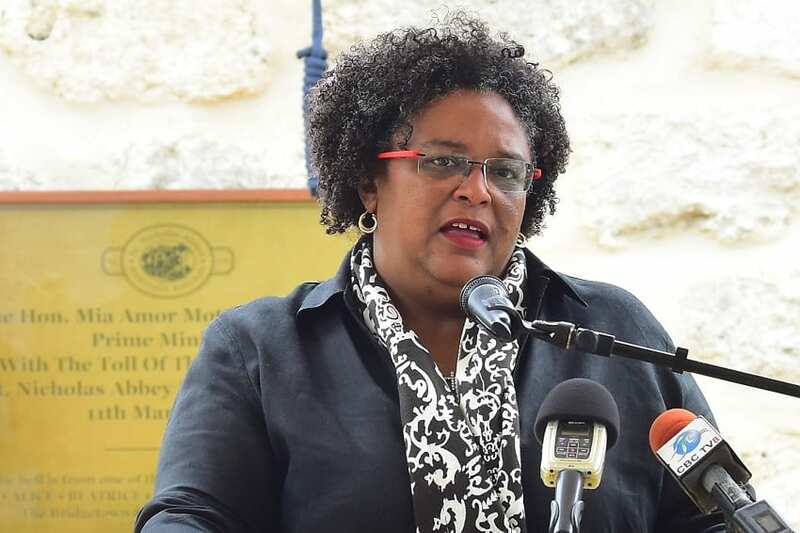 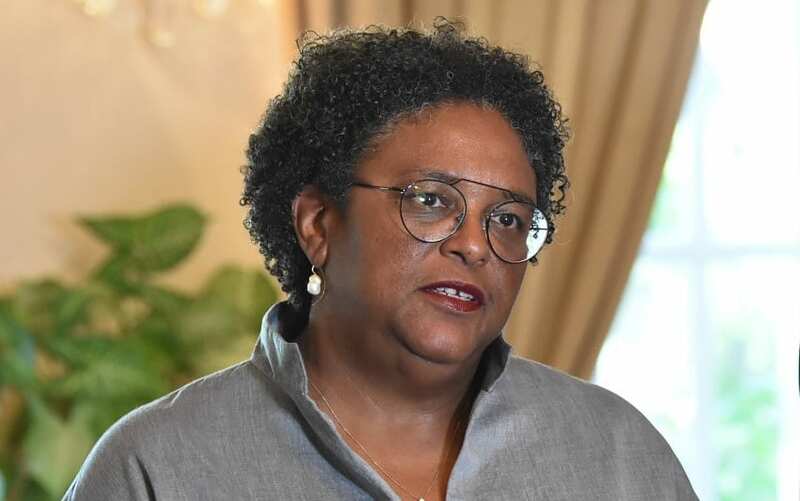 Shortly after the incident in New Zealand, Ms. Mottley sent correspondence to the Prime Minister of New Zealand, Jacinda Ardern, in which she offered sympathy, and stressed that terrorism in any form must be universally and constantly condemned.